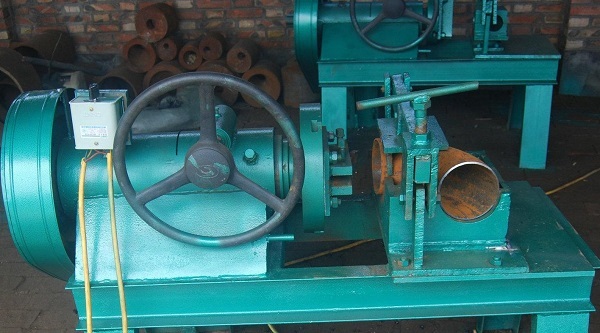 The beveling machine for ASME B16.9 BW elbows: 2″-12″ SCH10-SCH160. 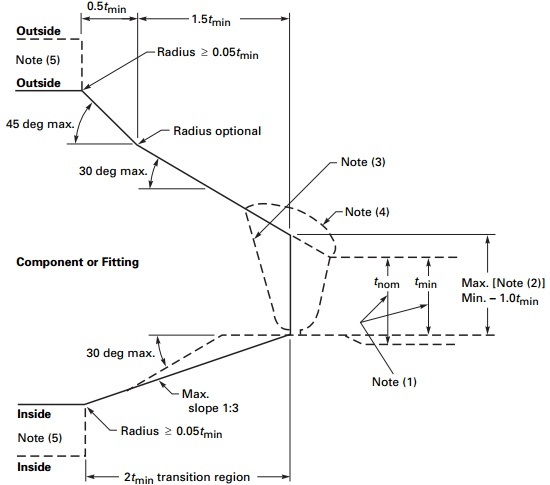 Illustration of welding end transitions for ASME B16.9 pipe fittings: drawing and dimensions. * See more details of ASME B16.9 welding-end preparation.